Previous Post Summer sales are here!!! 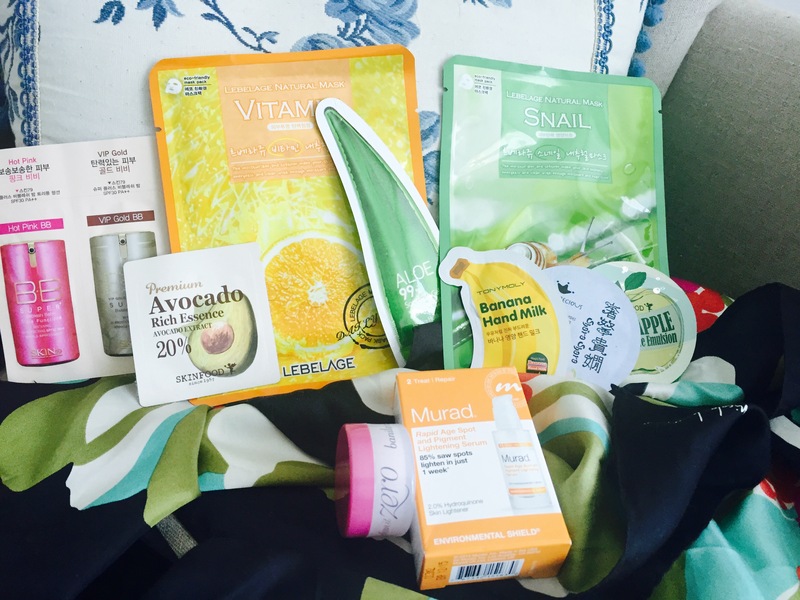 Next Post Unboxing Beautibi “Yes, Summer” Box! + Promo Code!